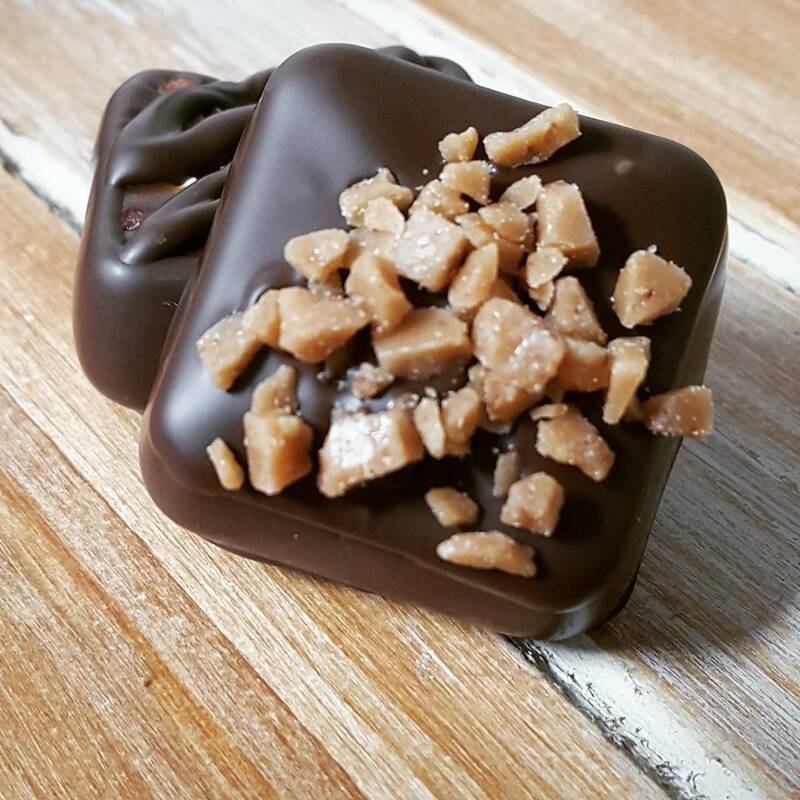 Irresistable English Toffee tops off this chuky caramel with perfection! Comes with 12 individually packaged caramels in our elegant gift box. Enjoy!